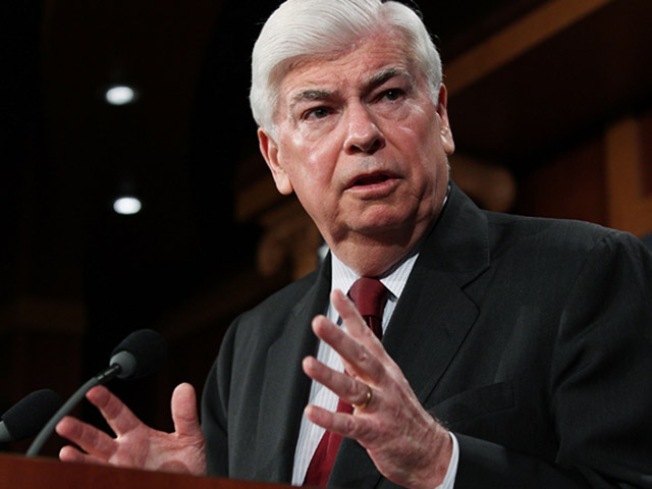 Chris Dodd is about to begin his next career after nearly 30 years in Congress. This week, the Motion Picture Association of America is expected to name Dodd as its new chairman, reports the New York Times' Media Decoder. Barring a last-minute snag, a contract could come as early as this week. Dodd is the front-runner for this position because of his ties to Hollywood and his connections in Washington. He’s friends with Lorne Michaels, the creator of “Saturday Night Live,” had dated actress Carrie Fisher. Among the donors to Dodd's political races have been actor Alec Baldwin and Ron Meyer, the president of Universal Studios. Previous chairmen of the M.P.A.A. include Jack Valenti, who held the position for 38 years and Dan Glickman, a former Kansas Congressman. The organization is currently led by, President and Interim CEO, Bob Pisano.